Excellent detached single storey V3 in Vilamoura to 1 Km from the beach. Villa composed by 3 rooms where one is en-suite with bath and hydromassage column, all the rooms have air conditioning, stucco walls, solar panels to heat a tank of 500 l. Kitchen with Bosch appliances and skylight that gives a constant light Division, laundry with another plate for cooking and wine cellar, large living room with fireplace, lounge interior with BBQ, outdoor garden with some fruit trees and outdoor barbecue. All rooms have double glazed door to the garden which makes it very airy and functional home also has several lined by brick vaults, in the pool area the garage has been transformed into a functional T0 which is used by the visitors in order to perm anagers maximum privacy at same, the pool is also served by a barbecue and a shower. 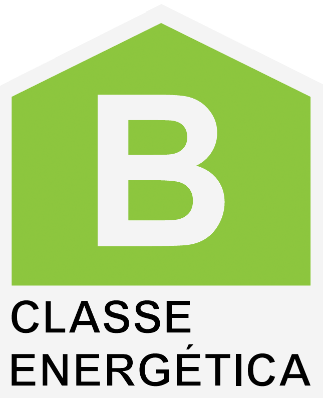 A reinforced thermal insulation that allows the letter B to the energy rating of the home.